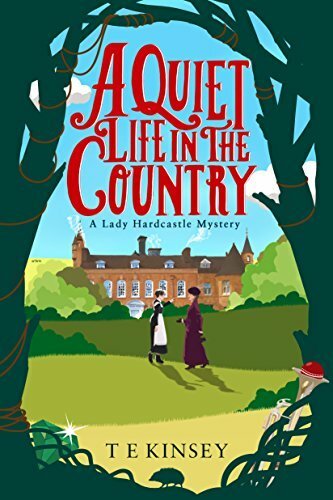 This is the first book in the Lady Hardcastle series and I really enjoyed it. It was a fun, easy read. I look forward to reading more in this series!